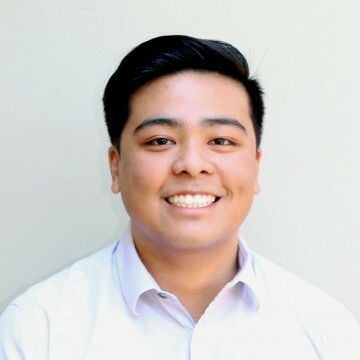 Aldrick is a Consultant with Isle, based in Sydney. As a consultant, he is responsible for sourcing innovative technologies, performing technical and market due diligence and engaging with both technology companies and water utility clients for innovation programs in the Asia-Pacific. During his time in Isle, Aldrick has delivered and assisted in numerous consulting projects in the water, wastewater, energy and food/beverage industries. Aldrick has also managed content for the Water Technology Summit in the Philippines and for Isle’s TAGonline.